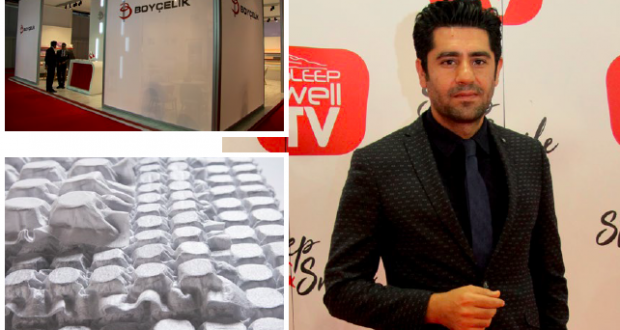 Boycelik showed up in Sleep Well Expo with its tablet pocket spring and pocket spring products. 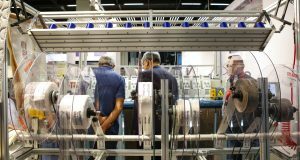 Producing several products that aim to improve comfort in mattresses, Boycelik exports them to many countries. 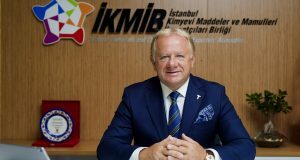 Feridun Tosun, export manager of the company informed about recent developments in the spring industry. Which product groups did you display in the fair? Actually, we brought all our product groups. We put the pocket spring group in the center and tried to promote it more. We have a pocket spring system that we called ‘DPS (Duo Pocket Sytems)’ and try to introduce it in the fair. What are the advantages of using this product in production? It is a spring system that uses the least amount of materials so it costs less but promises more comfort in the mattresses. Did you display your tablet pocket spring products? Yes, we also have brought tablet pocket springs. We called CPS (Cell Pocket Systems). This is a spring system used in the topper parts of the mattresses. CPS (Cell Pocket Systems) has become more popular in the last three years. We produce them in our own facility. How fares the fair for you? We are very happy about Sleep Well Expo which is held for the fifth time. The fair is going well. I hope that there will be more exhibitors and more visitors in the years ahead. Where were the visitors from? We got more visitors from Middle East countries. Besides, there were visitors from America, England and other European countries.